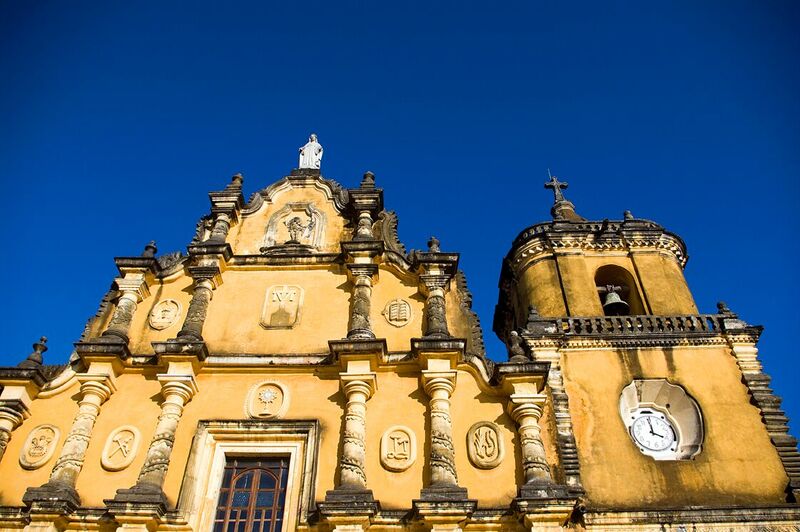 Nicaragua is the unknown pearl of Central America, the land of lakes and volcanoes. It is the largest country of Central America. It is located between Honduras and Costa Rica with on the east the Caribbean Sea and on the west the Pacific Ocean. Go diving at the Corn Islands at the Caribbean side or go surfing on the waves of San Juan; this small town is located in the southwest of Nicaragua on the Pacific Ocean. 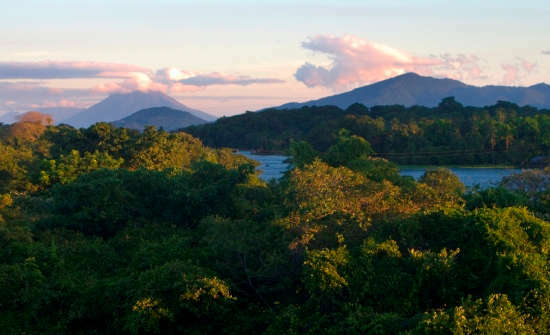 Visit the largest lake of Nicaragua with his two volcanoes a wealth of nature and culture. 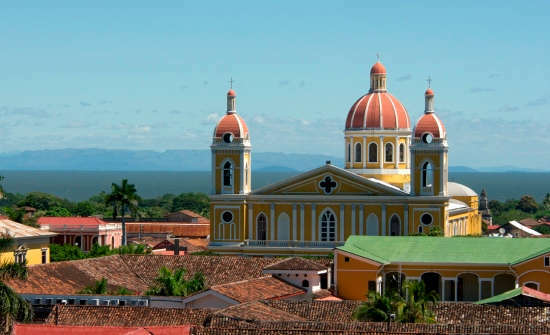 In addition to beautiful nature Nicaragua possesses some of the most charming cities of Central America. 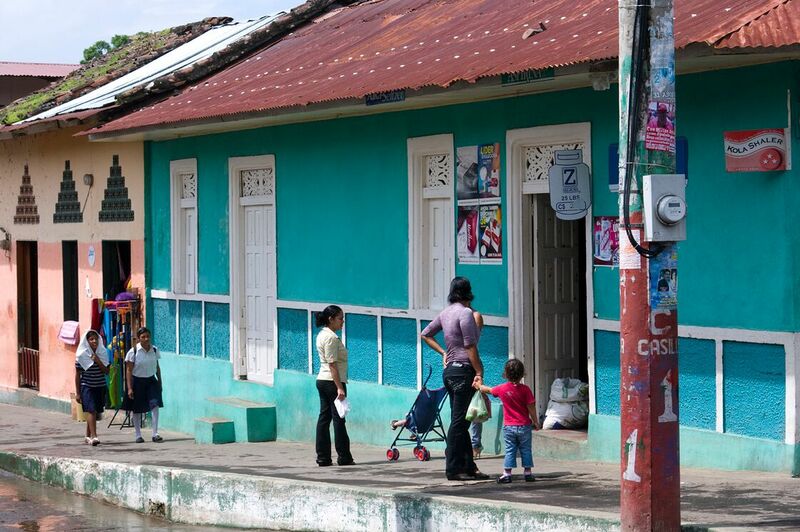 Estelí is known for the wall paintings that adorn the city. In the old city of Granada you can enjoy the colourful buildings. Managua is the capital with a revolutionary past and has in August a religious festival in honour of the Saint ‘Santo Domingo’. 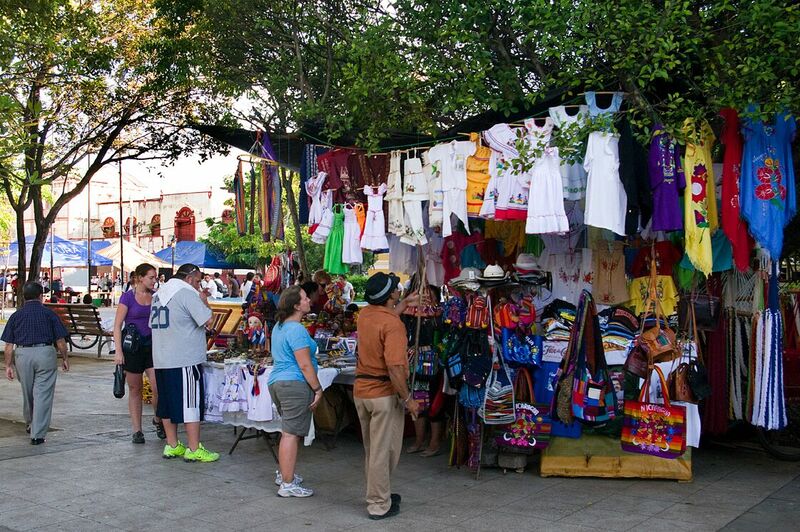 In the pleasant market town of Masaya you will find the famous hammocks of Nicaragua. 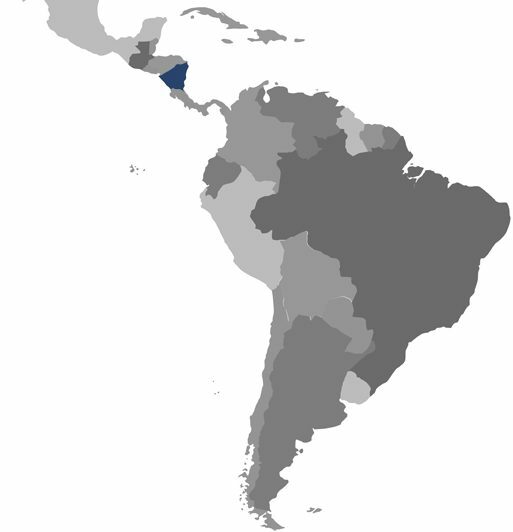 Nicaragua has a subtropical climate; it is not as humid as other countries further south. 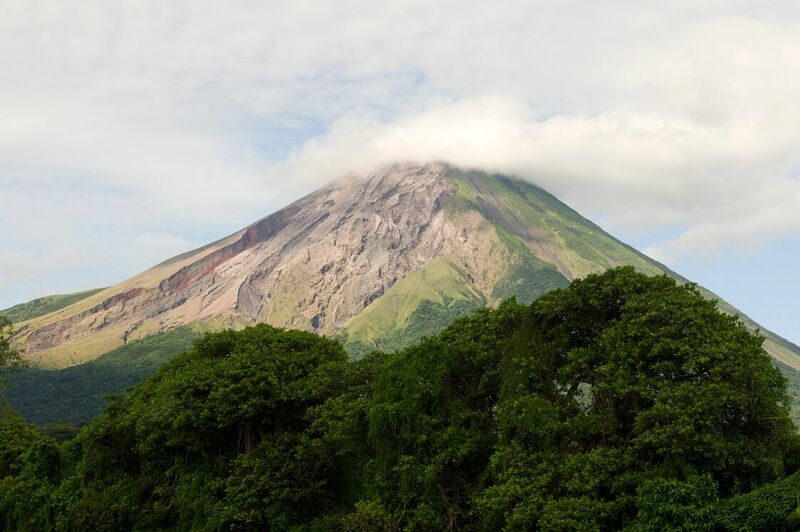 While most of Nicaragua has an average temperature of 26 degrees, there are beautiful cities to consider retiring to in the highlands that have cooler climates. Nicaragua has two seasons: the rainy season and the dry season. The rainy season lasts from mid-May to mid-November, with October being the wettest month of all. It can be seen as an adventurous destination and a cheap and fun alternative for the touristic neighbouring countries like Costa Rica and Panama. Nicaragua, a country with endless possibilities, colonial cities, beautiful beaches, flora and fauna, volcanoes and adventure tours. Check out our site. 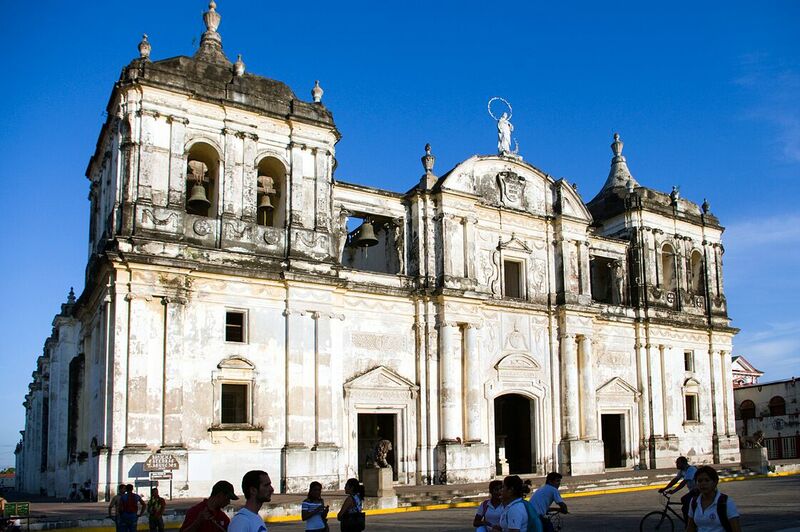 Get a good taste of the Nicaraguan history bring a visit to the city of Granada. 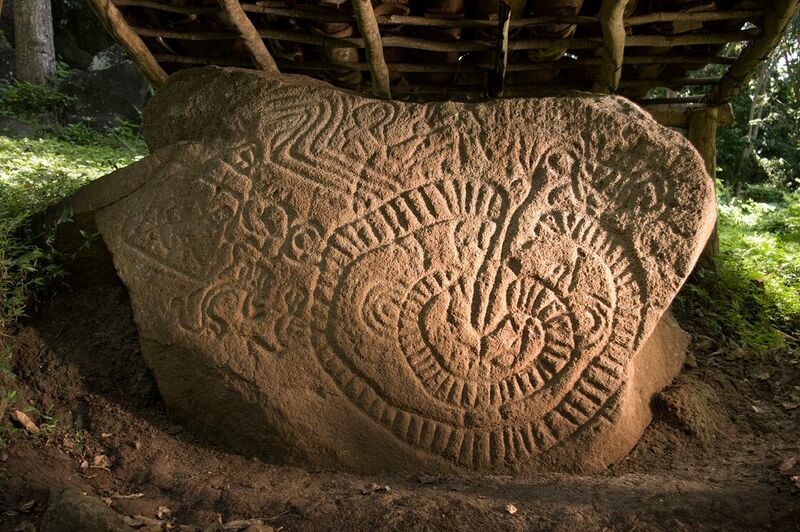 It is the oldest city in Central America and located on the North West coast of Lake Nicaragua. 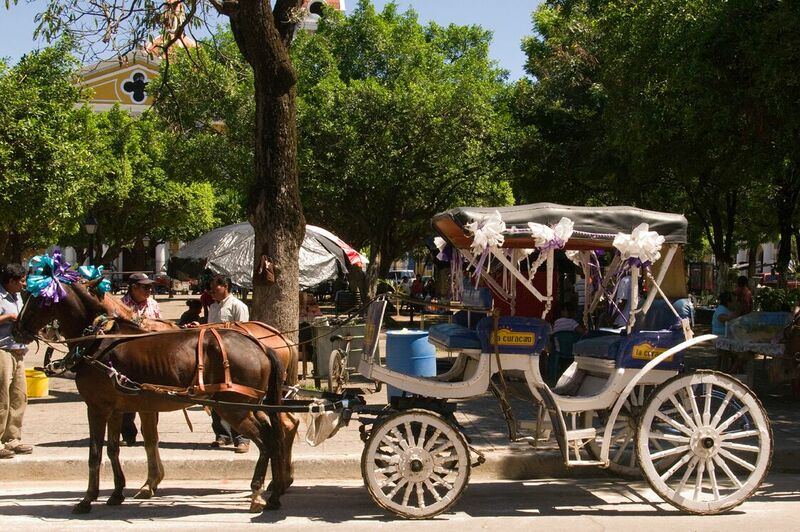 It has a lot of colonial architecture, authentic shops, vibrant historic cafes and horse carriages to discover the city. 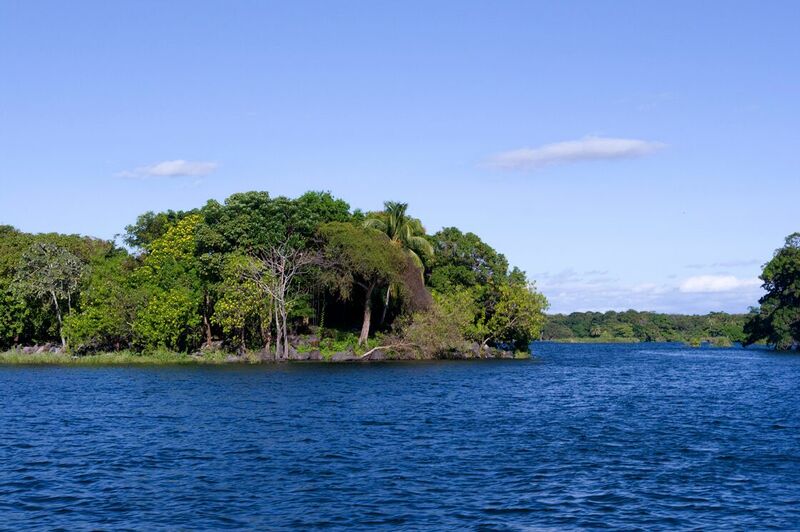 This island is located on two active volcanoes in the middle of Lake Nicaragua. It has an abundance of tropical forest which makes this island ideal for canoying though lagoons and rivers, horseback riding, bicicyle tours or just enjoy the white beaches. These is no island in the world like this place. 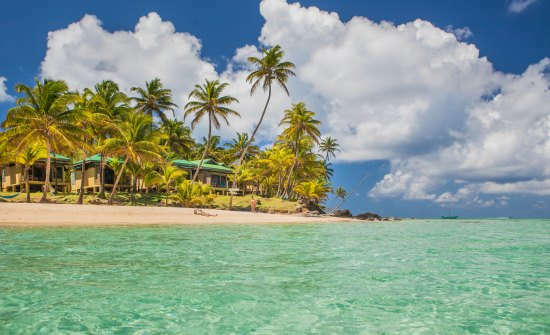 About 70 kilometers of the Caribbean shore of Nicaragua there is a very smal island named Little corn island. This is a paradise where mass tourism is unknown. Activities are scuba diving, fishing, or just enjoy the white sand beaches while listening to Caribbean tunes.